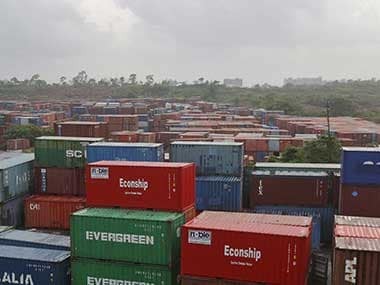 New Delhi: Adani Ports and Special Economic Zone (APSEZ) Tuesday said its arm APO has inked a pact to acquire Australian firm APB, which operates and maintains Abbot Point Coal Terminal in Queensland, for an estimated AUD 19.25 million (about Rs 97.5 crore). "Abbot Point Operations Pty Ltd (APO), an Australian subsidiary of APSEZ has entered into an agreement to acquire ownership of Abbot Point Bulkcoal Pty Ltd (APB), an Australian registered company performing the operations and maintenance activities of Abbot Point Coal Terminal in Queensland, Australia," the company said in a statement here. Under the said agreement, APO will acquire 100 per cent of shares in APB from Glencore Coal Queensland Pty Limited upon receiving certain approvals. "The acquisition cost is AUD 1 plus closing adjustments for the 100 per cent shares and AUD 19.25 million for the operational rights," the statement said. Abbot Point has currently one operating terminal named Adani Abbot Point Terminal having firm take or pay contract for 50 million tonne per annum (MTPA) cargo. The terminal was acquired by the Adani Group by way of a 99 year lease from the Queensland Government on June 1, 2011. Since inception, the terminal has been operated by APB under an Operations and Maintenance Agreement with Adani Abbot Point Terminal Pty Ltd (AAPT). "The acquisition of APB gives APSEZ an access to operate 50 MTPA capacity in a developed economy on a cost plus basis with no capital investment. APO would operate as a stand-alone entity from AAPT and Adani Mining," it said. APSEZ CEO Karan Adani said: "This acquisition is a testimony of Adani Ports' experience and expertise in operating ports at global benchmarks. This also gives us a strategic foothold enhancing our experience of handling world-class fully automated terminals." 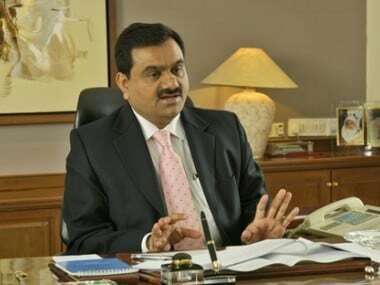 The Adani Group is one of India's leading business houses with revenue of over $10 billion. In a relief to the Gautam-Adani led group, an Australian court last month had dismissed a Queensland Indigenous group's application challenging the mining leases granted to its controversial 21 billion dollar Carmichael coal mine project, one of the largest in the world.